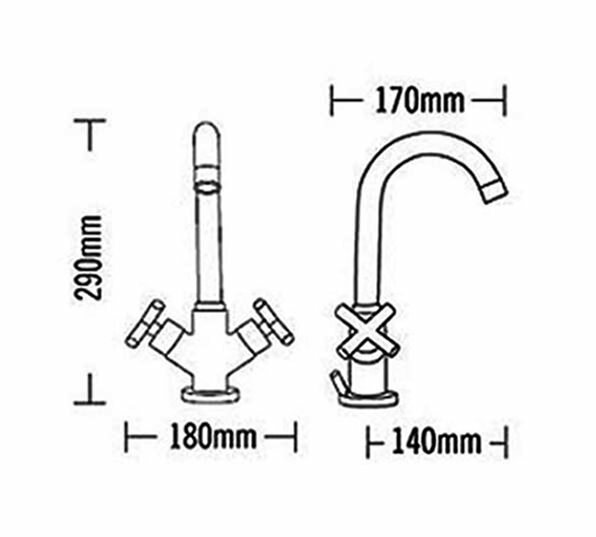 Give a new and exclusive look to your basin by adding Maverick Basin Mixer Tap from Tre Mercati. The decorative basin faucet elevates sophistication of the basin and makes it more enticing. This creation with pop-up waste is made from premium quality material and finished in flashy chrome. 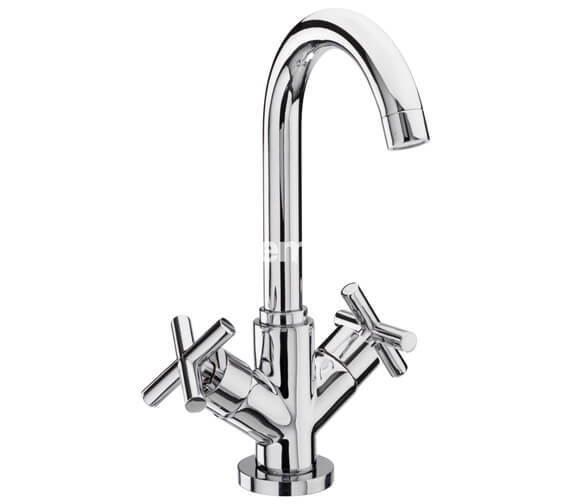 It performs efficiently at a minimum 0.5 bar water pressure. The manufacturer backs it with a 10-year guarantee. 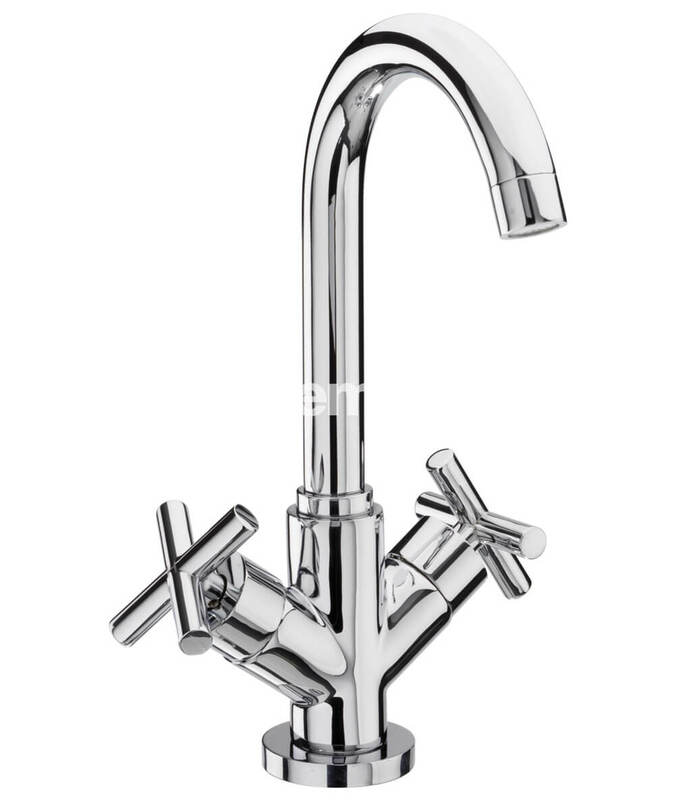 Yes, this is the only one in the maverick line of taps that does have a swivel function on the spout.